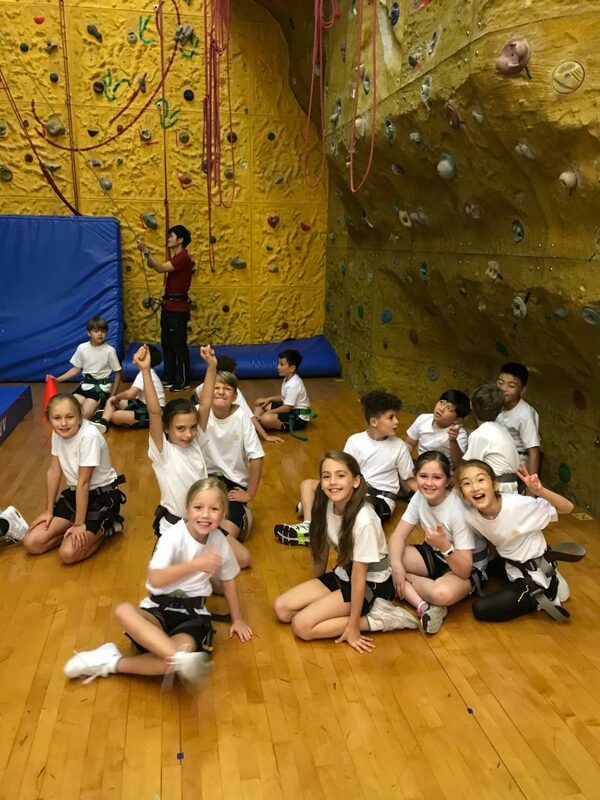 All classes attended a rock climbing excursion at the YMCA. 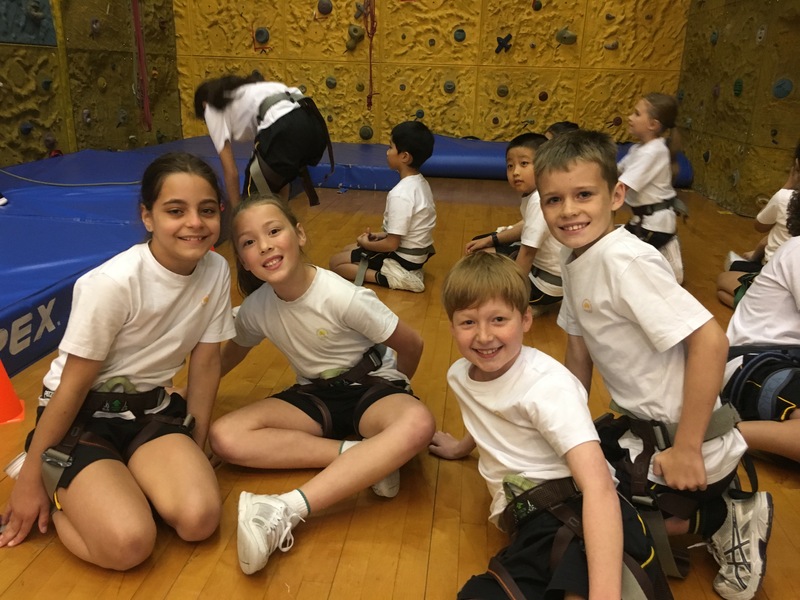 Students learned about trust and safety before climbing the different routes available. 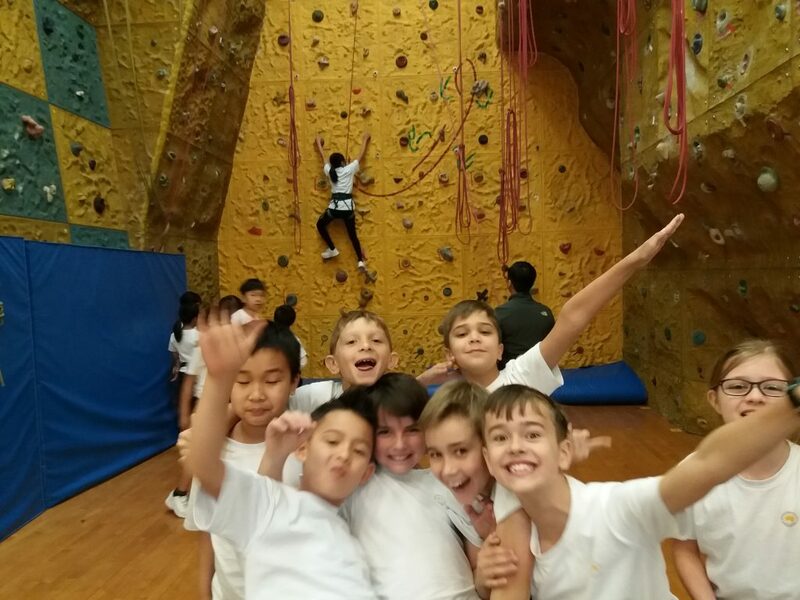 It was fantastic to see so many children persisting to reach the top of the climbing wall. 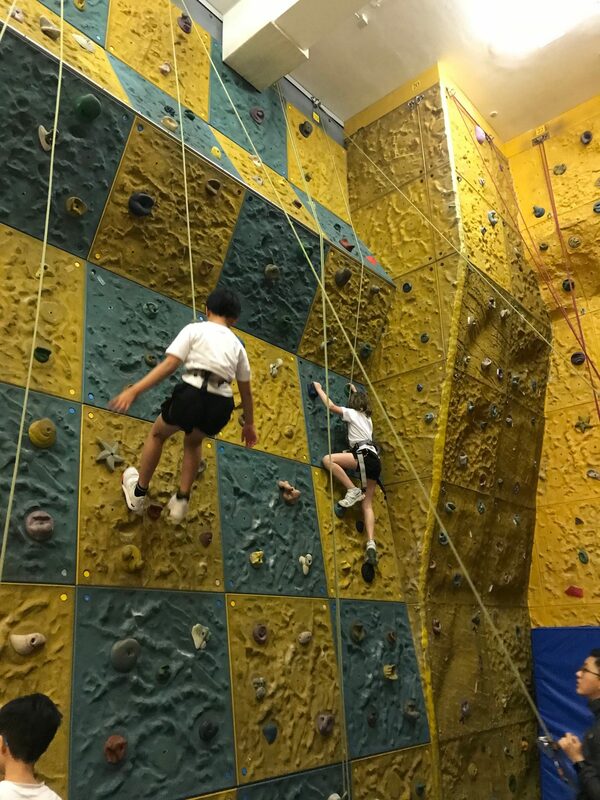 They made connections to different forces being exerted on them as they climbed. Gravity was pulling them back down towards the ground and the rope was pulling them up if they needed an extra boost! Friction was evident between the rocks and their hands and feet. It was a fun and relevant excursion for everyone! 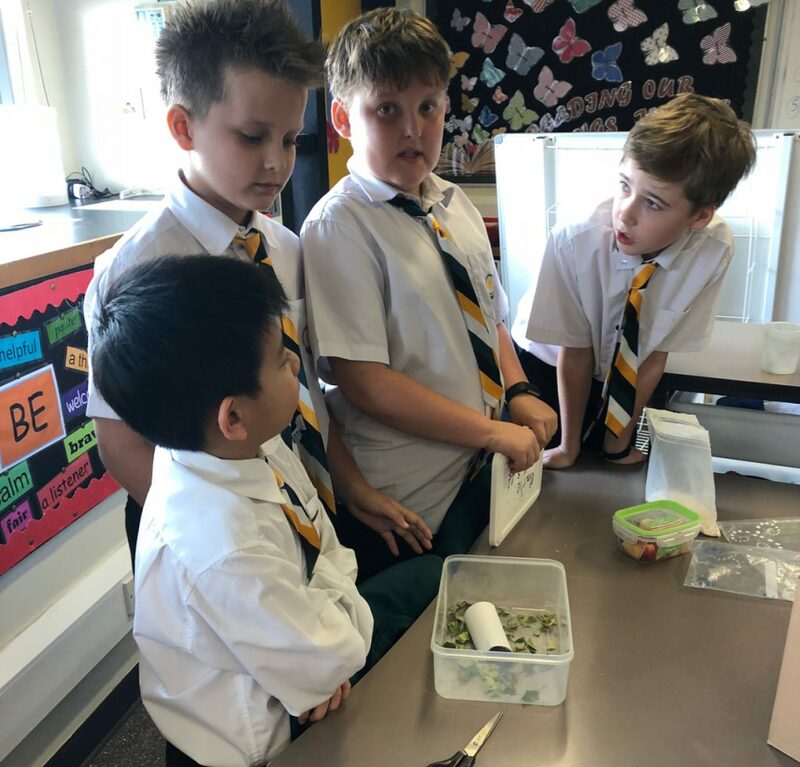 In Integrated Studies students have begun investigating the life cycle of mealworm and what makes an optimum habitat for this little creature. Students used prior knowledge to make predictions about what they thought would happen to this mealworm throughout it’s lifespan. 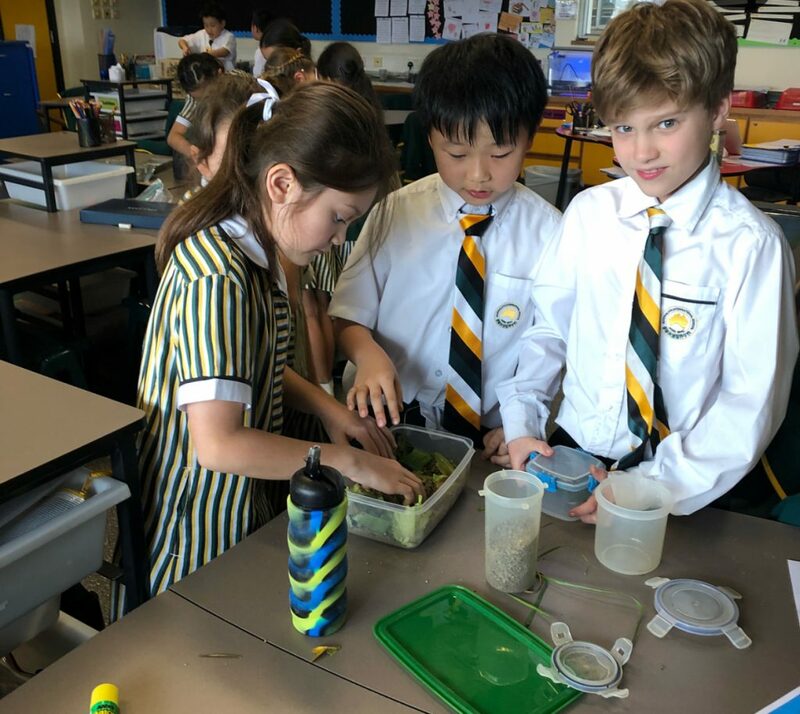 They look forward to creating habitats for their worms and making observations as this living thing goes through a cycle of change. There are still a few students without headphones at school. Please make sure your child has a set. If possible purchase ones that have a microphone attachment. Many parents are yet to fill out the typhoon release form online. Please click here to complete the relevant details. Year Four is trialling an online platform to showcase student work. Seesaw is a student-driven digital portfolio. It allows teachers to empower students to create, reflect, share, and collaborate. Students will “show what they know” using photos, videos, drawings, text, and links. It’s a simple platform to share student learning with parents, and nothing is shared without teacher approval. We look forward to inviting parents to their child’s Seesaw account next term. 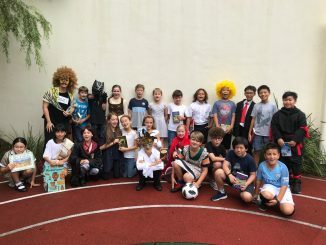 Primary Cross Country will be held on Friday 16 March at Kowloon West Waterfront Promenade. 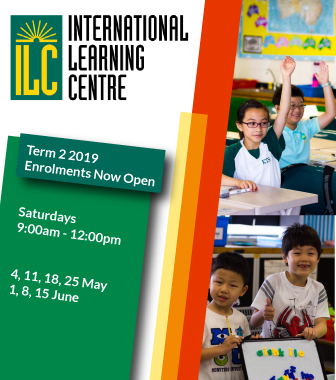 Year 4 will be running around 11:30am. 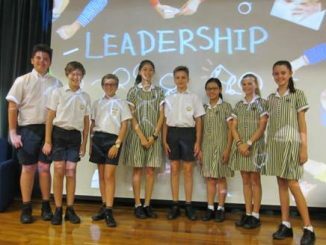 Thursday 29 March – Last day of Term 1 (Mufti Day). School finishes at 12:00pm.